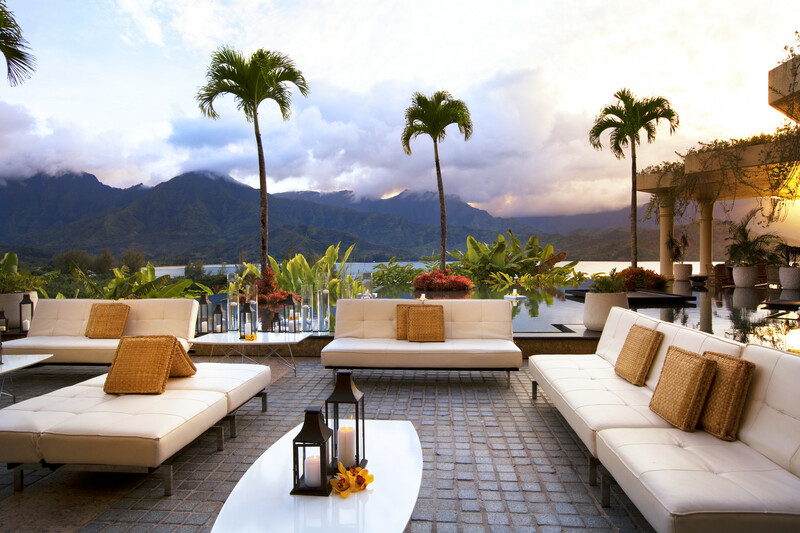 Decadence and adventure in Hawaii. 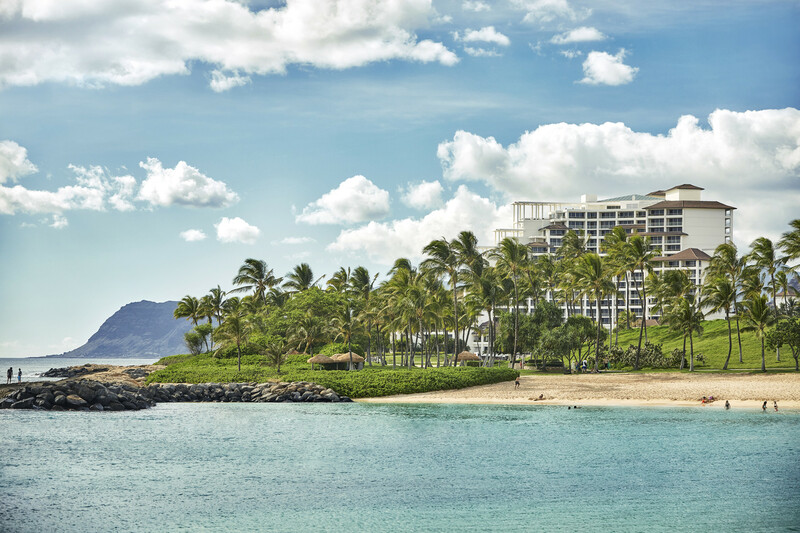 If the goal of one’s vacation is to find a balance between complete relaxation and local adventure, the Four Seasons Oahu does not disappoint, providing a level of detail-oriented luxury unlike that of any other accommodation on the island. 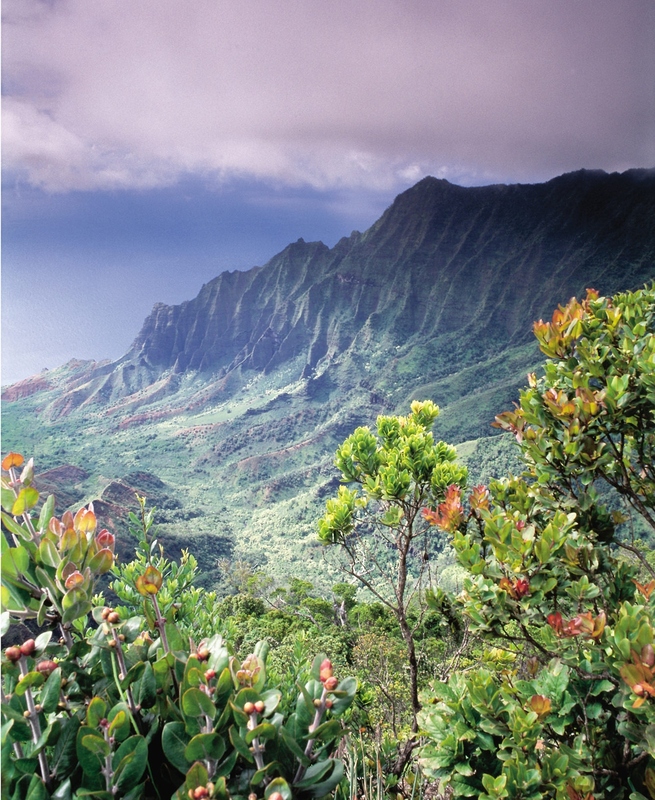 Oahu is known for its North Shore, which is home to the “seven-mile miracle” of legendary coastline and surf. 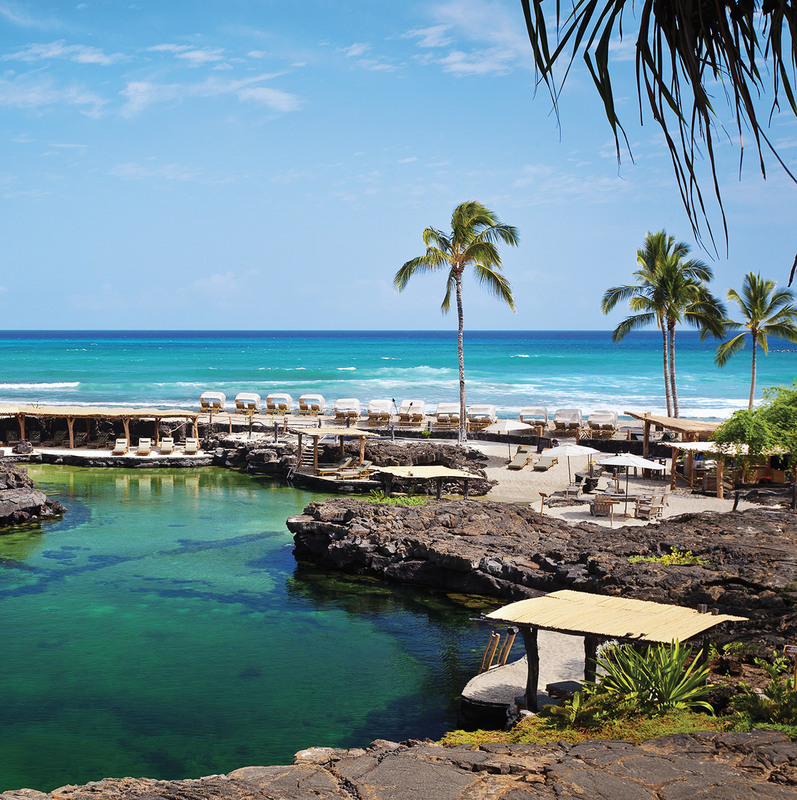 Turtle Bay Resort sits on the northernmost point, less than an hour’s drive from the airport and a far cry from the bright lights and bustling beaches of Honolulu. 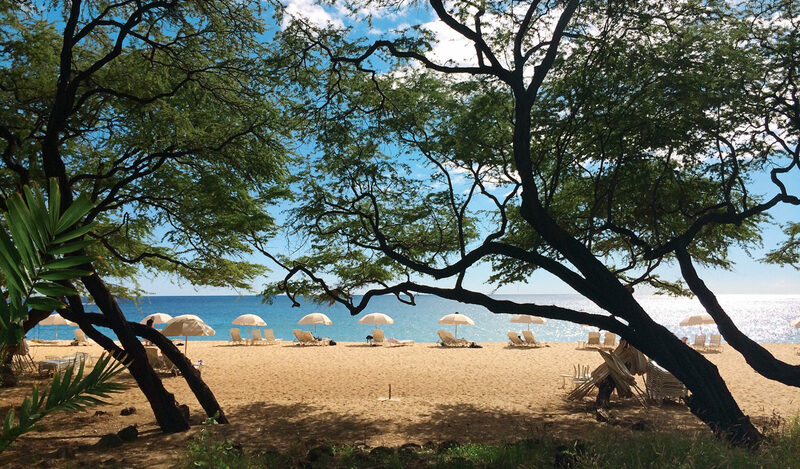 Forget everything you’ve heard about Lanai. If you’ve heard anything at all, that is. Mention Hawaii and people think of pineapples, swaying palms, picturesque sunsets, foaming surf, and lithe hula dancers. This is all true. But with orchid jungles, lush green valleys, rocky shores, and rolling lava fields, Hawaii also provides some incredibly scenic drives. The view is magnificent as the plane circles the island. Looking down, I imagine I can see a winding road cutting its way across the volcanic slope. 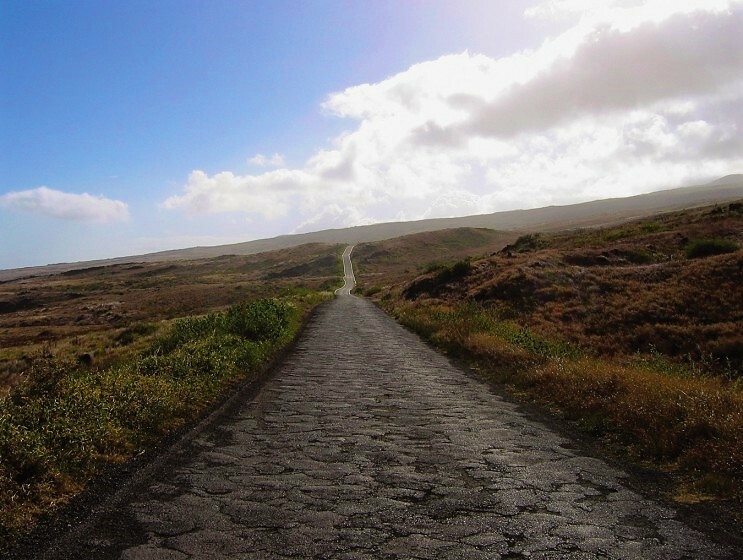 Maui is Hawaii’s loveliest island, in my opinion, and I am en route to experience a singular attraction: the Road to Hana, which has been called one of the most beautiful drives in the world.